When feeling itchy in ears, people often ease the itch by using cotton swab, the top of fingers or any possible things. This is a bad habit as it can accidentally push the dirt to the deeper part of the ear or in the worse situation, it can break the eardrum. Let’s change the bad habits to start enjoying a healthier and happier life. 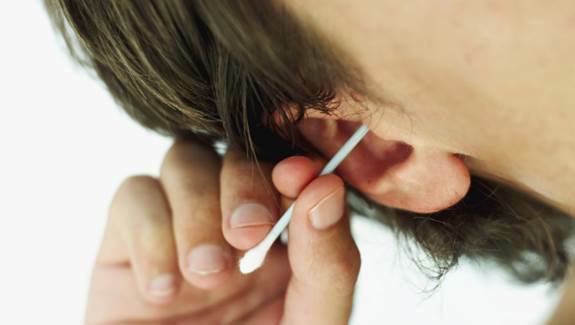 You shouldn’t do ear swabbing as it may puncture the ear drum. When feeling itchy inside the ear, people usually find ways to ease the itch by using cotton swab, the top of fingers or any possible things. This is a bad habit because it can accidentally push dirt to the deeper part of the ear and puncture the eardrum. Eardrum is the boundary between the external ear and middle ear. The external ear is a place that receives dirt and waste of the ear every day. According to its natural structure, the ear canal has a protective hairy coat that can automatically clean and discharge the dirt and waste. When swabbing ear, the natural coat will have an increase in hair and the skin will be scratched, which leads to the disability of cleaning dirt as well as create an opportunity for viral developments and ear infections. Some people have a habit of picking nose and like using the top of fingers. That will injure nasal mucosa and harm the health. There are lots of blood vessels in nasal mucosa that they connect to each other and create a network. When the nasal mucosa are fully developed, their protective function is very strong, the bacteria is hardly entered. The nose hair in nasal mucosa can prevent dirt, viruses from entering respiratory tract. Nose picking can injure nasal mucosa and harm the health. In the worse situation, viruses can go through the blood vessels in the face and enter the intracranial sinuses, cause infection which leads to many severe results. Therefore, don’t arbitrarily pick nose and get rid of it. Read while lying will harm eyesight, which is a clear fact. However, the harm of lie reading is more than that. 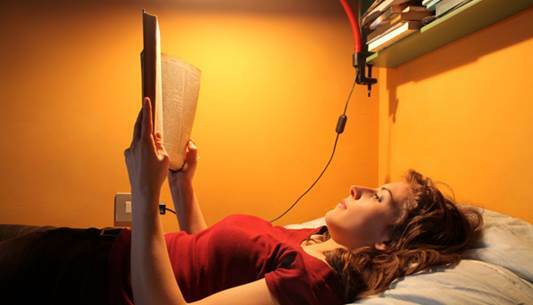 Reading while lying can make brain keep spreading the information that changes the biological clock. Spending time for the desire of learning is very praiseworthy, but it’s harmful to the health. There’s many people are fond of reading when traveling by cars or trains. Spending time for the desire of learning is very praiseworthy, but it’s harmful to the health. If you read books in the car or train, condition lacking light for too long, it will surely put a great burden on eye and damage eye’s health. On the other side, the shaky state of the car, the alternative distance between eye and papers, the alternating word size and light make the focal length have to continuously adjust, which makes optic nerves tired and lead to myopia. Some people would like to read books in the sun in the winter or nice weather. It’s supposed to be good as it includes sunbathing and learning but, reading in the sunshine only helps the sunlight directly contact to the eye, which is extremely harmful. 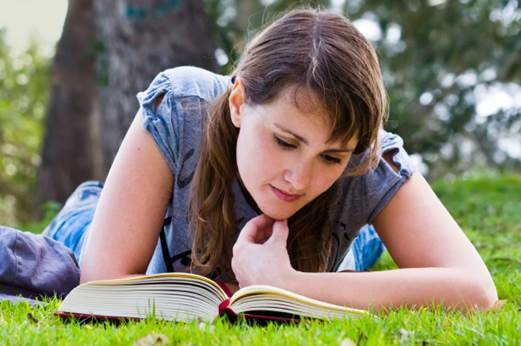 Reading books outside can create good conditions for ultraviolet and infrared get into the eye. Sunlight consists of ultraviolet and infrared which are unable to be normally seen. If eyes contact with ultraviolet too long a time, the ocular cells will be damaged, which causes serious pain to the eyes and takes several days later to get back on normal. We should neither let our eyes contact directly to the ultraviolet from the sun nor read books in the sunshine since the reflex light from the papers is still so strong that it can daze the eyes and gradually damage them.